Members of Narcotics Anonymous are encouraged to serve the fellowship as a part of their recovery program. 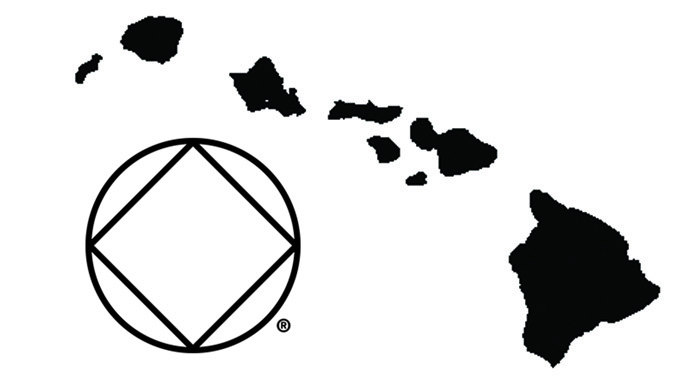 There are many ways to be of service and service positions available from the Group level thru the Regional Service level in Hawaii. 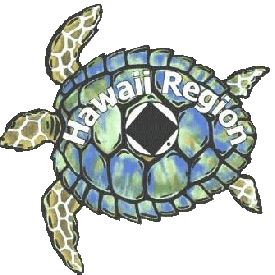 This page is intended to inform NA members of the available service positions within the Hawaii Regional Service Committee (HRSC). Below is a list of service positions currently open at the HRSC (as of January 15, 2019). If you wish to volunteer for a trusted servant position, please contact your local service committee representative or use our feedback form to express your interest to serve, a trusted servant will contact you.